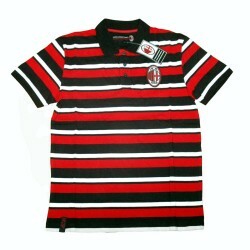 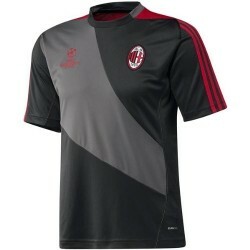 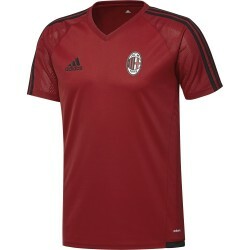 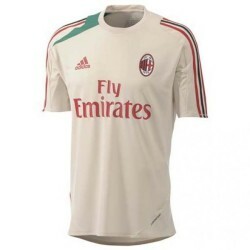 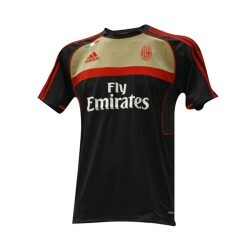 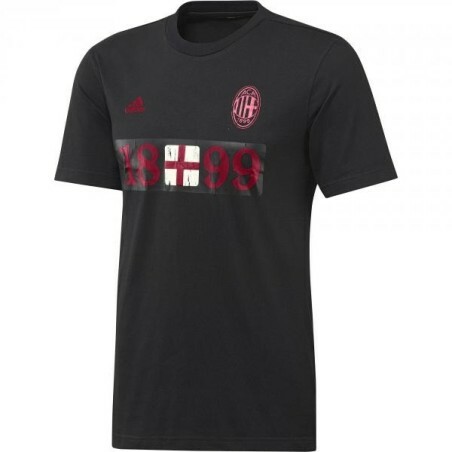 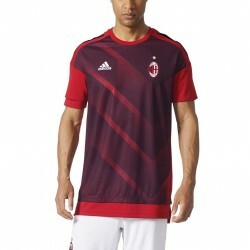 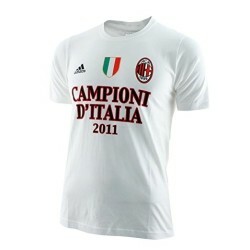 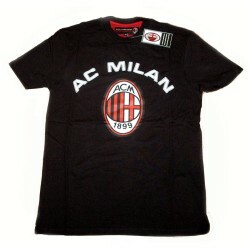 T-shirt Adidas AC Milan Graphic Tee celebrates the tradition of this club. 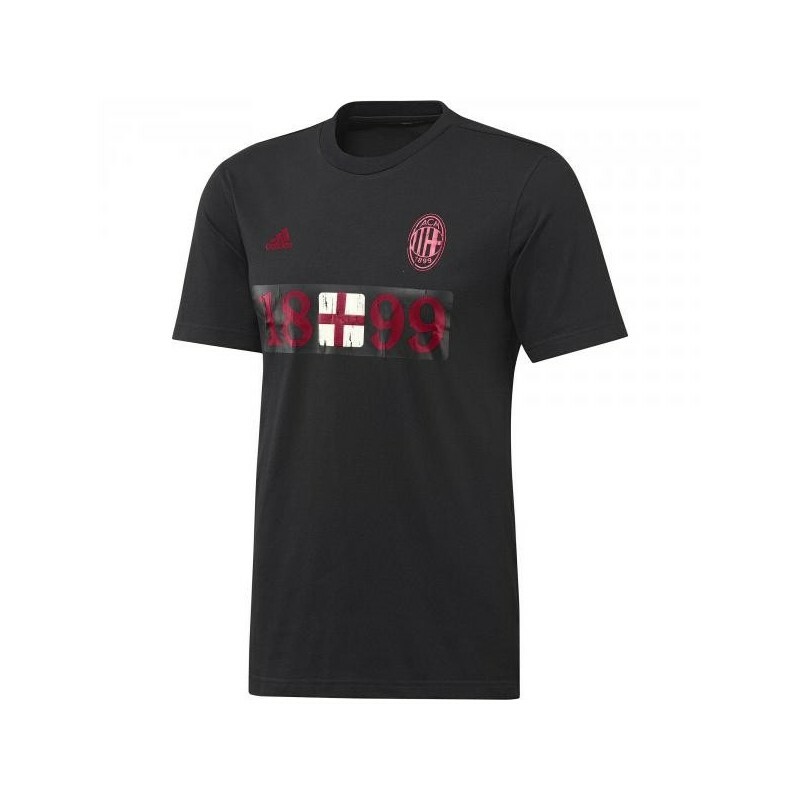 The t-shirt features a graphic eye-catching of the year of the foundation of the team. 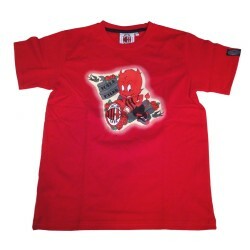 Ribbed crew neck, woven 60% cotton - 40% polyester, printed graphic to the relief of the team on the front.